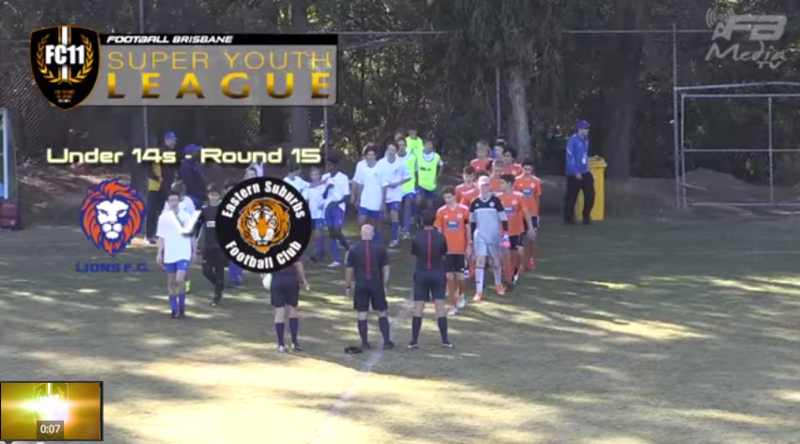 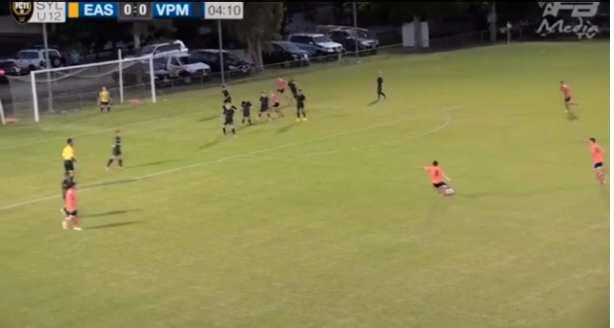 Great video footage of our U14 and U15 SYL teams courtesy of Football Brisbane. 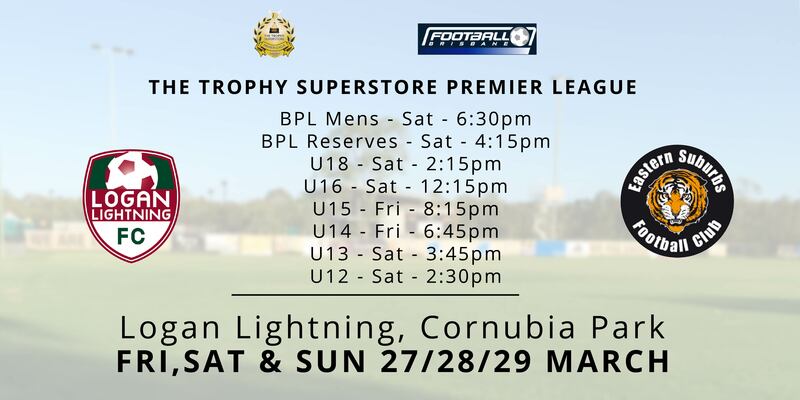 BPL and SYL Action away this weekend at Logan Lightning. 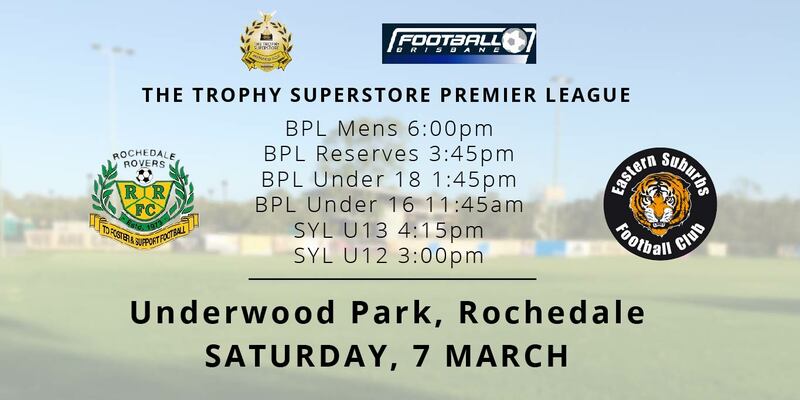 Should be another big weekend of Football Action. 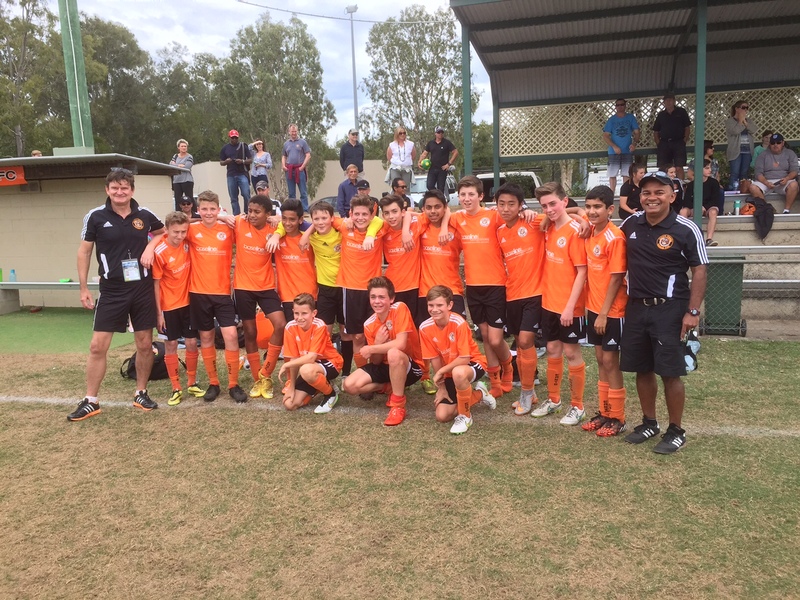 get your Orange on and get along! 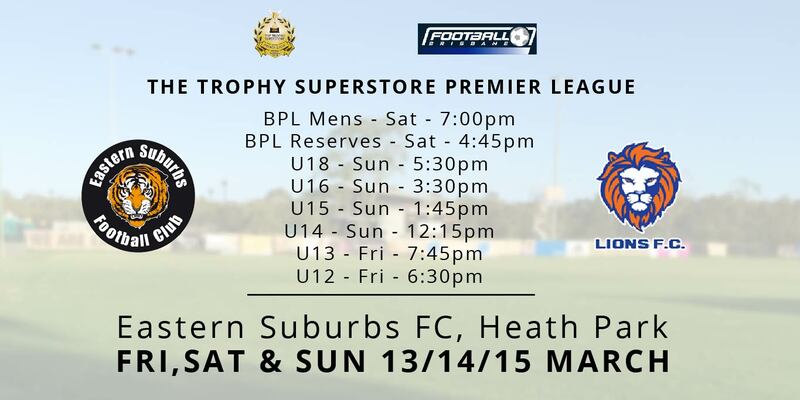 A full schedule of games against Lions will take place at Heath Park this Friday, Saturday and Sunday. 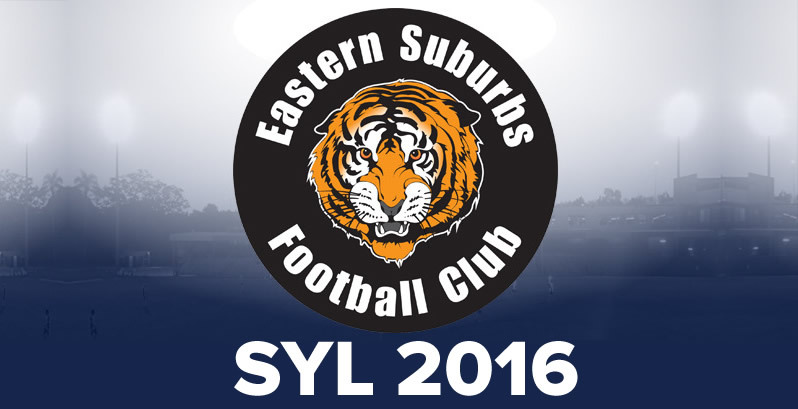 Get down and support your Tigers!